I am the queen of first dates. Ask any of my friends, and they’ll tell you: I’m an extremely extroverted hopeless romantic who loves an excuse to dress up and drink gin-based cocktails. So, I go on lots of dates. And I rarely find them boring. Here’s why: I’ve learned to eliminate small talk. Small talk is the calculus of the dating world: You probably feel like you need it to graduate, and you might try really, really hard at it, but then you get out into the world and realize…you don’t actually need it. 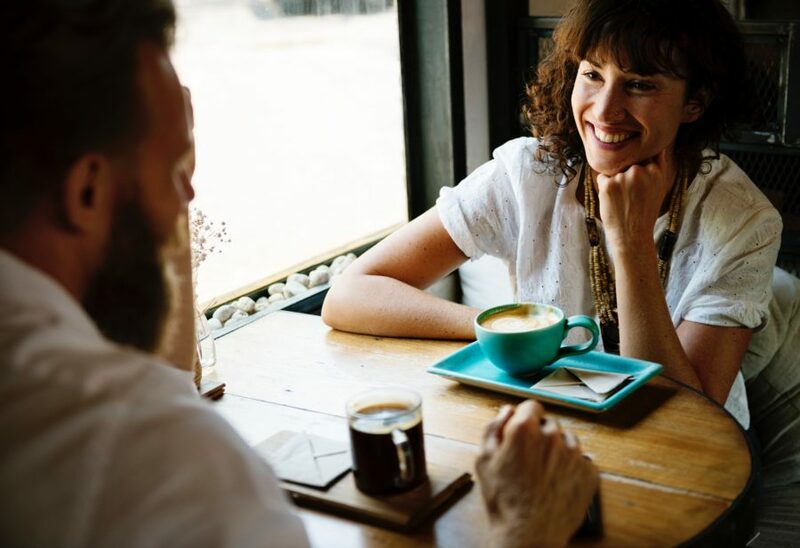 What’s much more effective, when you’re sitting next to a would-be suitor with the hope of new love quickening your pulse, are conversation topics that matter. 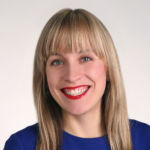 In 2015, Mandy Len Catron published a blockbuster New York Times Modern Love column titled “To Fall in Love With Anyone, Do This.” “This” means: Sit down with a date and take turns asking each other 36 questions that were engineered by psychologists with the express purpose of making people fall in love. How does it work? By sharing deeply personal memories and views with your date, you bond more quickly and meaningfully. I happen to think it’s really important to do this, for efficiency’s sake. You don’t want to waste your time dating people with whom you’re not compatible, so it’s critical to weed out the nonstarters early on. I recently posed this question to a smoldering Argentinian dude who really liked his actual job (at a children’s hospital), but he admitted that he’d really love to open a soccer bar. I said, “Great, I’ve always wanted to bartend,” and my enthusiasm for his dream eventually led us down the path of joking about when we’d get married. It was a simple question— but effective. If you could be any [city, country, or just a street in your town], which one would you be? When I lived in New York City, I used to ask dates which city block they’d be. New York is so diverse, with neighborhoods of such distinct flavors, so my date’s answer always ended up being a cheat sheet to his personality. And if he couldn’t drum up a response? Well, then, he probably wasn’t as playful or imaginative as I’d like my partner to be. What’s the most spiritual experience you’ve ever had? Common wisdom holds that you shouldn’t talk about politics or religion at the dinner table—but I’ve had countless guys express admiration for my spiritual practices and curiosity. The first time I asked this question, my date shared a thrilling story of walking home at night, under the stars, in India, after a meditation session. He admitted that he felt a little silly sharing the anecdote, worried it sounded like an “Eat, Pray, Love” cliche. But his willingness to share it with me — especially because it made him a little bashful — made me like him all the more. It takes humility, and brazen vulnerability, to ask your date about their hopes, fears, values, and personal history. Because if you’re asking that person to open up, you must offer up yourself in return. Try it. You might not fall in love with anyone— but you could fall in love with The One.